Some projects and some full production examples. Fine renderings - you nailed it on both. 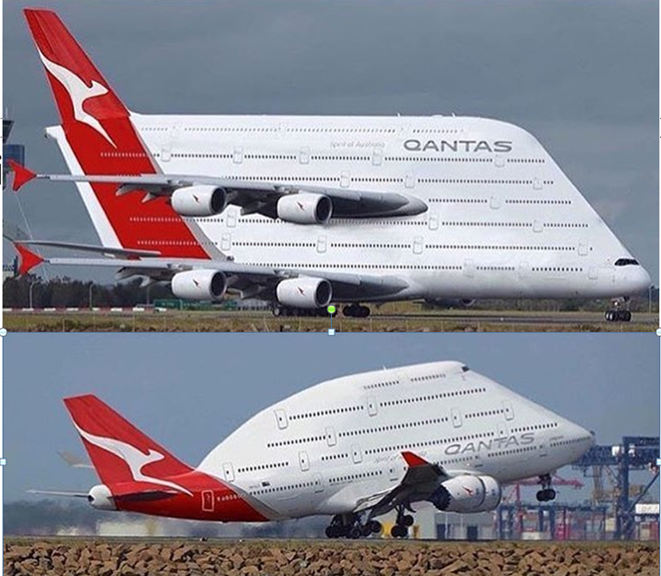 Can you do a picture bash and swap main wings between the two? Any chance of you doing the original "straight-wing" P-86 proposal. If need be, I think I know where to find pictures of the mockup of same. If you've got the refs, I'll give it a go. May take a while as I'm in the middle of a new profile set, but I'll definitely take a look. Another French design, post war. The last one is very interesting. Love the Arsenal! The plane that is! 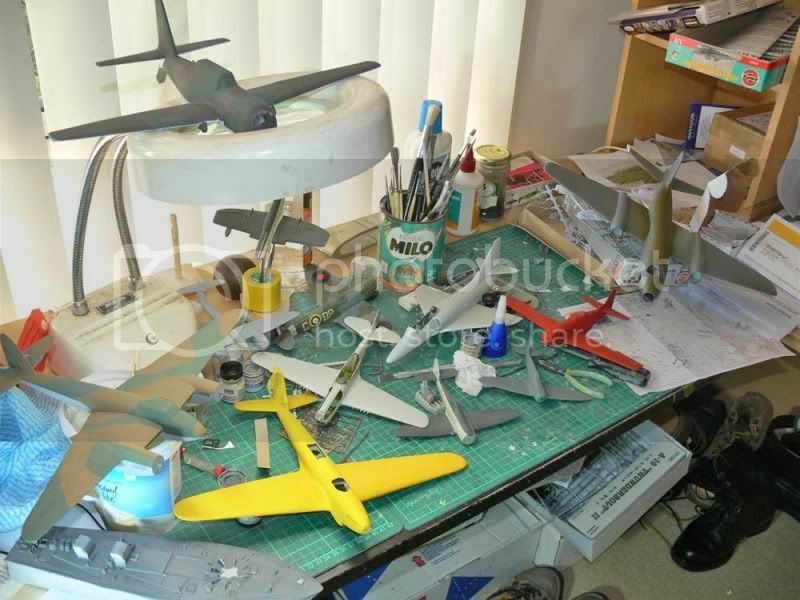 I'm thinking a blend of a Matchbox F-86A and a suitable FJ-1 Fury (it seems a worthy use of a Merlin Models FJ-1 kit) would be a good starting place for actually modelling one. To build Arsenal INSPIRED bash. How about a F-8 with F-100 wings and B-58 engine (J-79) at wing tips? 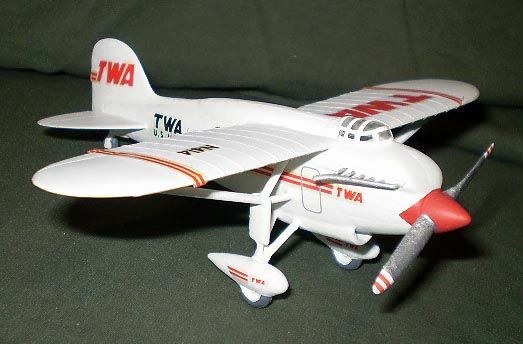 Well, going by the size differential, I could see doing the basic airframe in 1/72 and doing the wingtip engines using pods from a 1/48 Hustler. Very nice early jets, love the Yak and the Arsenal figther! Not the straight wing Sabre but the straight wing Thunderjet.